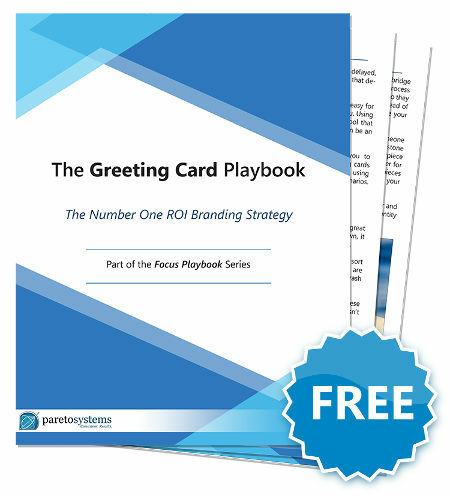 The process in The Greeting Card Playbook was pulled directly from Pareto Systems' Total Client Engagement Process. Pareto Systems is introducing four Focus Playbooks to help Advisors take the abstract nature of their business and make it tangible. Commoditization is a real and growing issue. Aside from a prospectus or statement, your business has become extremely virtual and complex. As a result, the commoditization of your role has been amplified to the point that clients can trivialize your value and leadership and focus solely on products, pricing and performance. Each Playbook identifies a specific strategy for competitor-proofing your business so that your clients are focusing on your philosophy, planning strategy and process. Commoditization is a real and growing issue. 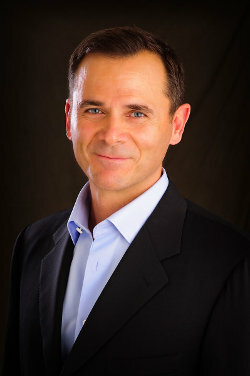 Aside from a prospectus or statement, your business has become extremely virtual and complex. As a result, the commoditization of your role has been amplified to the point that clients can trivialize your value and leadership and focus solely on ROI. Each Focus Playbook identifies a specific strategy for competitor-proofing your business and provides the tools you need to implement. For a professional whose solutions are not tangible, and the benefits of which can be delayed, it is essential to create a client experience that de-commoditizes your services. Advocacy is enhanced when you make it easy for your clients and partners to talk about you. Using tangible items and imagery is a potent tool that encourages that communication. Cards can be an excellent tangible when used correctly. The Greeting Card Playbook will help you to better understand why the use of greeting cards is relevant and how to use them effectively, using our recommended greetings for various scenarios.